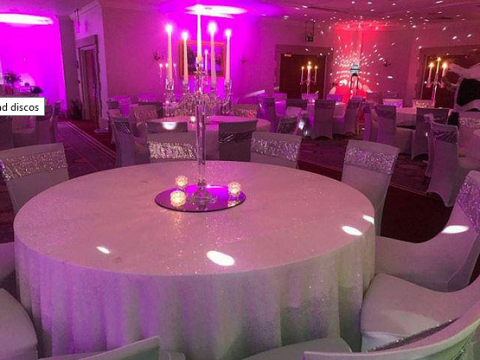 Diamond Discos work with a range of excellent suppliers to provide further options that could add excitement to your event. Click on the following links to be taken to various galleries which will show the range of things we can offer. 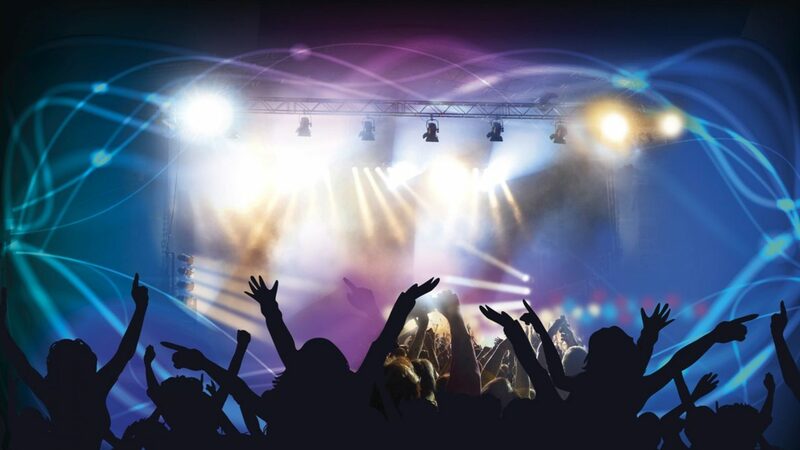 Once you find something you like hover over the image, record the name and number and we can then check availability for you. 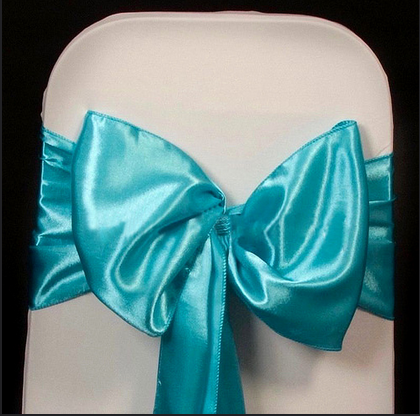 We have satin sashes in any colour for any occasion. 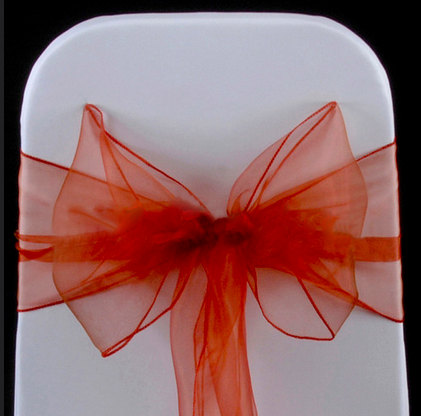 We have Organza sashes in any colour for any occasion. 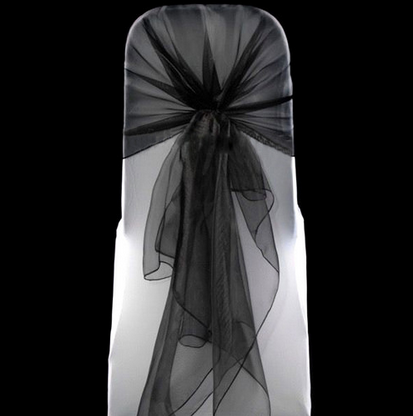 We have organza hoods in any colour for any occasion. 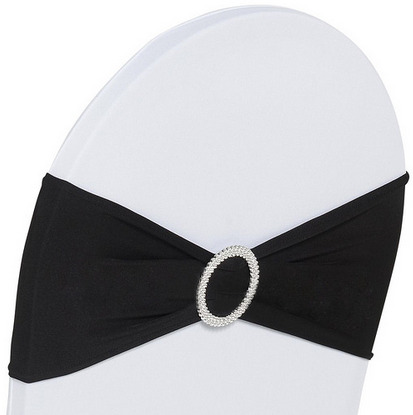 We have buckle spandex bands in any colour for any occasion. 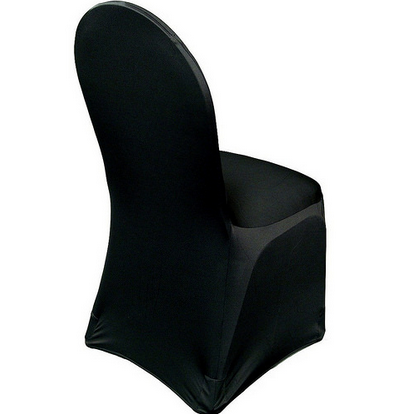 We have chair covers in any colour for any occasion. 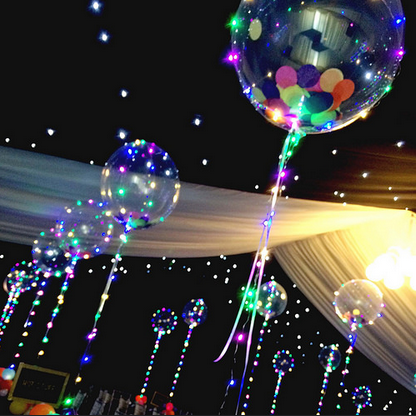 We have centrepieces for any occasion. 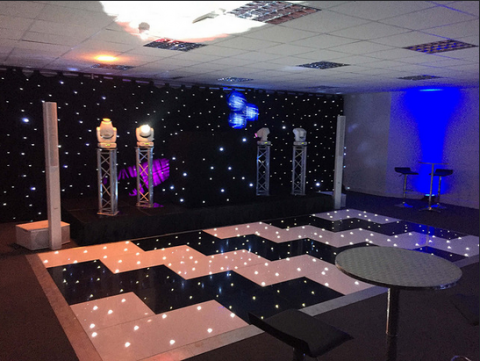 © 2016-2019 Diamond Discos Website by Webtex Web Design Ltd. All rights reserved.